We are so excited to launch Episode #50...yes 50- we can barely believe it. We wanted a great guest when we hit this milestone and well- it happened. Cory Reese was in town and we threw him in Studio 78 to talk about everything he has been up to: 2 weeks removed from finishing Badwater, 1 week into a Best Selling book launch and less than 24 hours after pacing at Wasatch, Cory made the time to talk to TrailManners. We had an absolute blast and we cannot recommend his new book enough. Please do your self a favor and go get it ....Now Go Get It! Cory is such an amazing guy and you can feel his inspiring presence immediately when you meet. Thanks Cory for jumping in the bus and thanks for all you do! 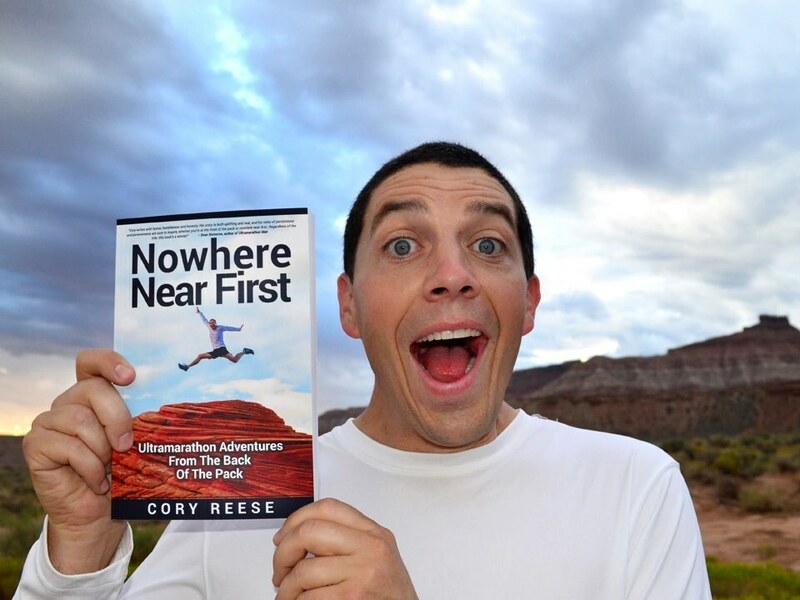 And don't forget to enter the contest(s)- we are giving away 2 autographed copies of Nowhere Near First: Ultramarathon Adventures from the back of the pack. Click HERE to buy his book. For Cory's blog click HERE.